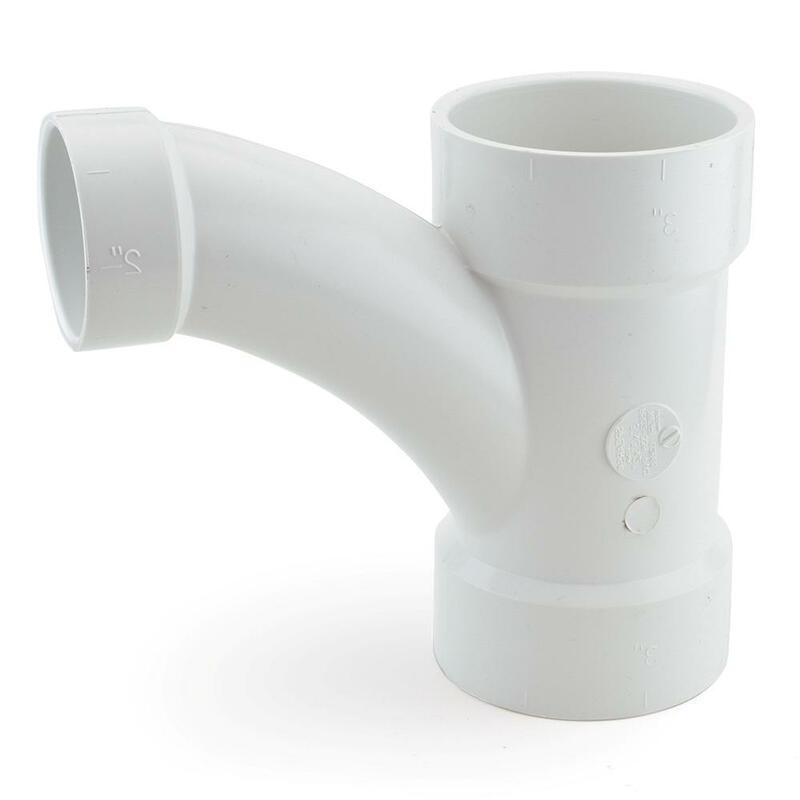 The P501-338 from Spears is a 3” x 3” x 2” PVC DWV Wye and 45° Elbow Combo. 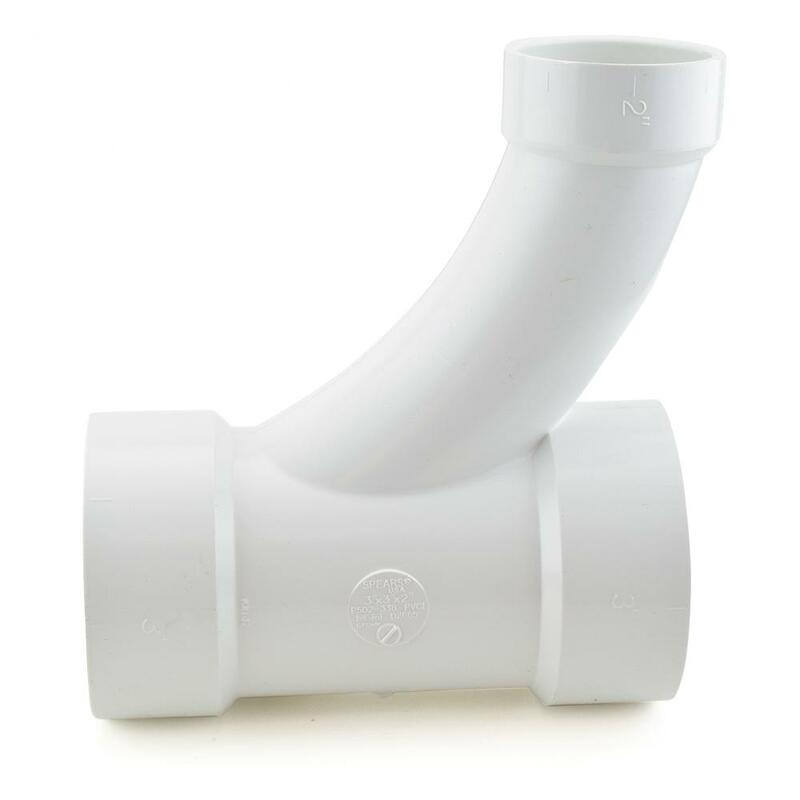 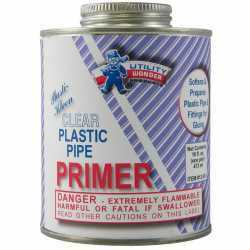 It connects a 2" PVC branch line into a 3" PVC main horizontal drain line. Socket (hub) connections on all outlets.